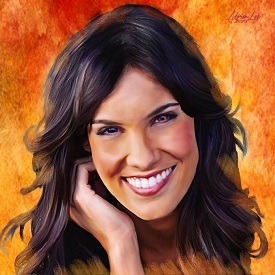 Daniela Ruah Fans » » People’s Choice Awards 2016 – Get “NCIS: Los Angeles” and Daniela Ruah a nomination! 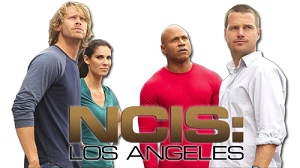 People’s Choice Awards 2016 – Get “NCIS: Los Angeles” and Daniela Ruah a nomination! 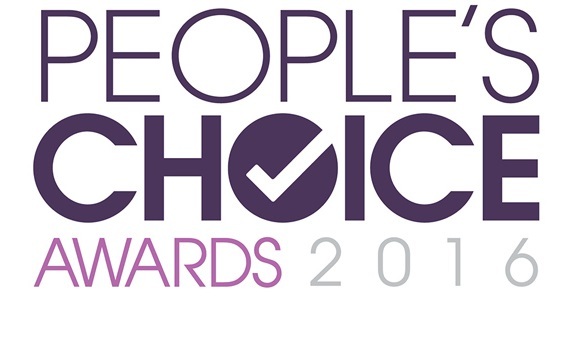 Yesterday the People’s Choice Awards nominee voting has officially started. 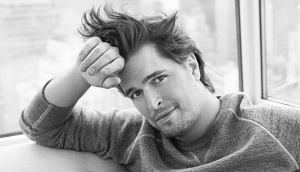 That means you can vote your favourites across movies, music, and television to ultimately determine the top five nominees in each category. The top five nominees in various categories will be unveiled during the People’s Choice Awards 2016 press conference on Nov. 3, 2015.